April seems to have been a fairly surreal month in general, whether due to the completely schizophrenic weather patterns or just the way April Fool's kicked things off this year. With that spirit in mind, this week on Artist Spotlight we're going to look at some equally surreal photography by Alex Timmermans. Timmermans is an interesting person both in terms of his work and his process, which isn't like that of other photographers. Instead of taking advantage of the advances in digital photography and post production that generally make a photographer's life easier, he's decided to go the other direction. He chooses to work with some of the most antiquated and recondite photographic processes, and produces some hauntingly surreal pieces with it. 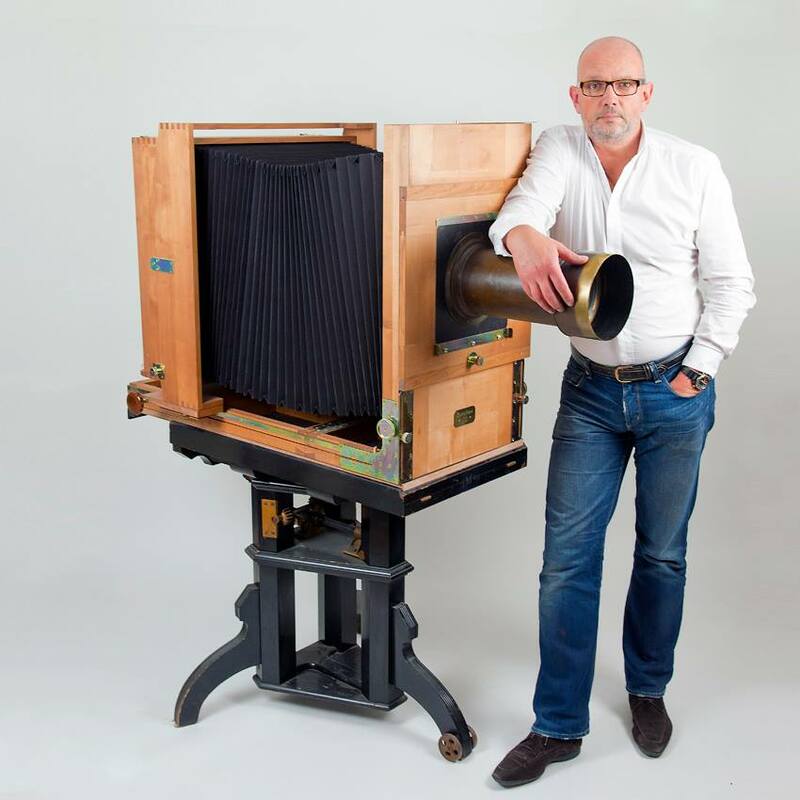 He uses a process first developed by Frederick Scott Archer known as collodion wet plate photography, and it's incredibly time consuming and difficult to manage. It's an interesting departure from the photographic process that many of us have become familiar with. When shooting digitally, it's typically easier to shoot a thousand frames and pick through them to find the best one instead of taking the time to get it right on the first try. "I always have been fascinated by photography. Not just by making the photograph itself, but by controlling the entire photographic process. And every single day I feel challenged to refine and improve myself." The results of his efforts are haunting, enchanting and surreal, and worth a look. While you might be interested in his full body of work, the pieces that truly captured our attention were the 'Story Telling' series that are located on his website, which can be found at www.alextimmermans.com . His portraiture is also quite appealing, although the inherent difficulties in the photographic processes he use don't always lend themselves to the same degree of success as they do on the Story Telling side. Regardless, be sure to take a look!